In moments of crisis, especially ones of unusual expectations such as divorce, prompt calm-minded financial deliberation is essential. 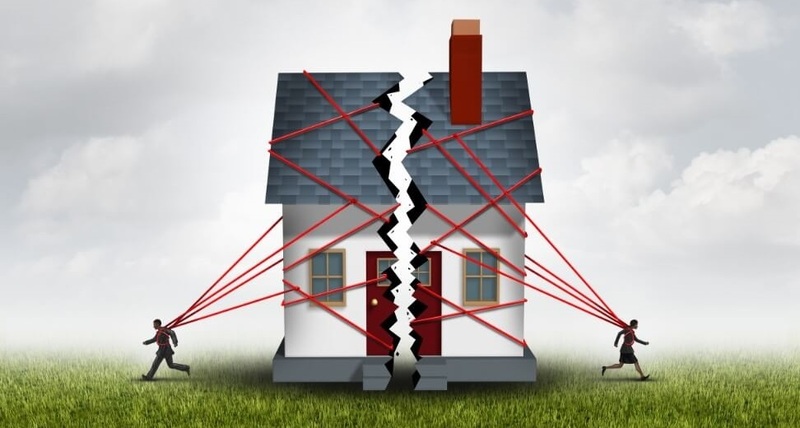 The two parties, either individually or together with potential mediator, will face choices different from regular day to day choices immediately and likely until the time when the final divorce paper is signed by the court. Even the most cordial split up doesn’t get it easy either with regard to agreeing on which party keeps what. According to Sir Francis Bacon in the 16th century, “Knowledge is power”, therefore you should equip yourself with every detail of information on your finances. Ask for a copy of your credit report to have full information of what you and your spouse owe. You are entitled to a free copy yearly from the three major credit reporting agencies. Open a personal bank account, credit card account and brokerage account then, close all the joint accounts. Closing of joints account could at times be awkward to carry out however, your attorney should be able to help ensure you are getting your share of the split. In times of emotional crisis, it is important to seek the advice of your own team of professionals cohorts and connections for credible information. Your advisers, together with your divorce attorney may consist of a financial advisor, an accountant and perhaps an insurance agent to name a few. This team of experts will evaluate your financial position and advise you on what options you have. Don't forget to see out your own true friends, not necessarily those that were your friends as a couple, for emotional support. Having a new budget can save you the need for a “spending to rid off worries” temptation. While some extra Tender Loving Care (TLC)spending may feel necessary, it should be done in ways that don’t break the bank. Start off your new status living on a wise budget instead of credit cards, with the hope of settling it with your share of settlement money. If you and your spouse's assets include a venture, investments or valuables like collectibles or antiques, you will need to evaluate the present value of such assets and any hidden costs attached. For example, you may have to pay capital gain tax when you sell stocks, and the gains can vary based on cost or purchase price. The service of an investment expert, forensic accountant or appraiser may be needed to make sure a fair analysis on paper will also be fair during settlement and asset liquidation. A definite best approach to splitting assets is just not available in divorce. The best you can do is to have all of the details of your asset and liabilities, seek the advice of professionals to help with navigating the path as well as the positive and negative impact in every available option in splitting the assets and liabilities. Make your choices based on lasting self care instead of seeking temporary view of inconveniences or differences. You won’t get a chance of rectifying any choice you make from the judge once divorce has been finalized. Should you have any questions or need help during your divorce with your finances, as a Certified Divorce Financial AnalystTM as well as a Certified Financial PlannerTM I can help. Please contact me with any questions.